If you pay attention, you’ll notice that more than half of the big revelations in Strangeland occur in the Twitterverse. Today Tech N9ne went on Twitter to proclaim Ace Hood as his favorite non-Strange Music rapper right now. The popular Ca$h Money-signed Florida rapper was featured on Strange Music’s very own ¡MAYDAY!’s “Highs And Lows” remix. Check out Tech’s tweet below. Could this be the a breadcrumb that turns into a Tech N9ne and Ace Hood collaboration? Only time will tell. 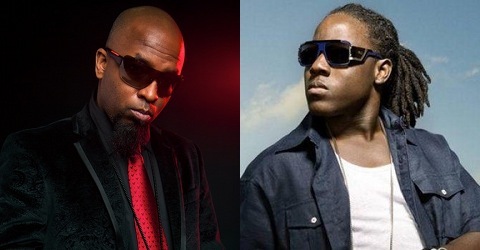 What do you think of a Tech N9ne and Ace Hood collab?